displayed on cathode ray tube (CRT) of radar set AN/FPN-40. Location and initial settings of components and controls. 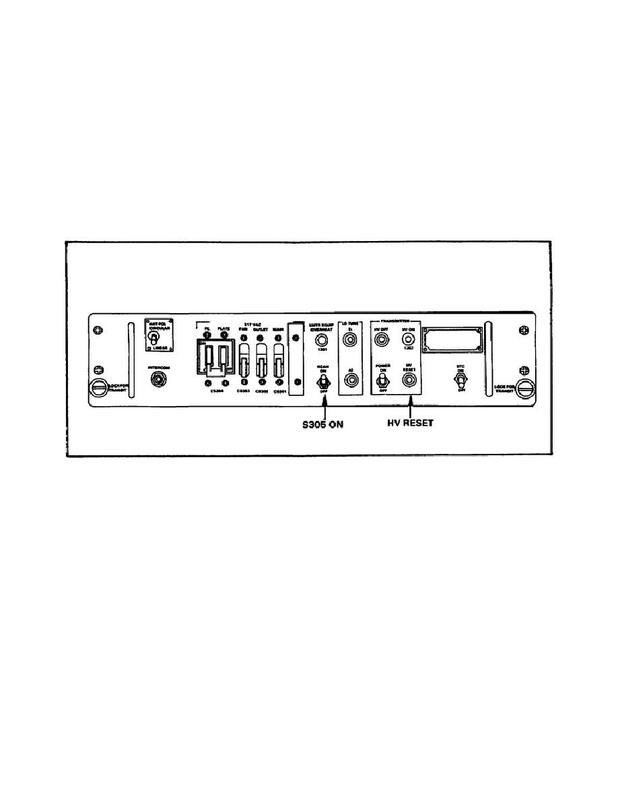 panel, power distribution SB-1116/FPN-40 (Figure 37). HIGH VOLTAGE RESET and SCAN S305.